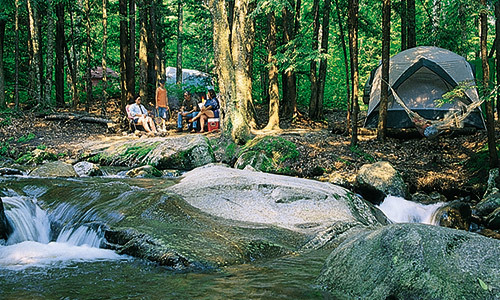 Welcome to Lost River Valley ... the campground of your dreams in New Hampshire’s White Mountains. 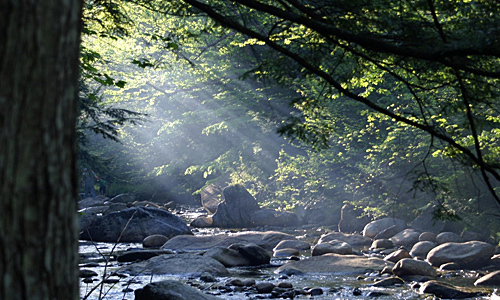 Surrounded on three sides by National Forest, and nestled between the banks of Lost River and Walker Brook, our well-maintained and wooded sites offer the utmost in tranquility while remaining so close to many of the region’s most popular attractions. 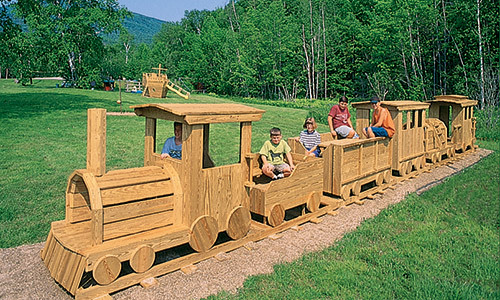 Lost River Gorge, The Flume, Clark’s Trading Post, Cannon Mountain and Loon Mountain are all only minutes away, along with AMC hiking trails, golf and canoeing. 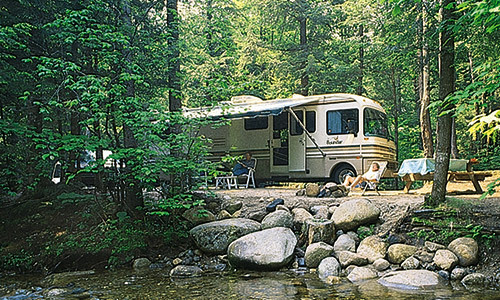 The more adventuresome may whet their appetites for excitement with everything from nearby auto racing to waterslides and sailplane rides, while serious anglers and youngsters alike will appreciate the outstanding brook trout fishing which is available right here at the campground. 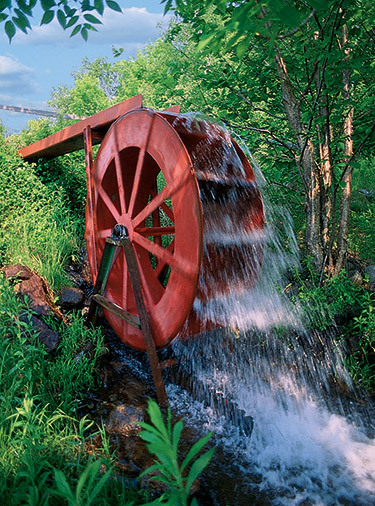 Located at the site of a turn-of-the-century lumber mill, our authentic water wheel continues to churn out history as it beckons vacationers from near and afar. 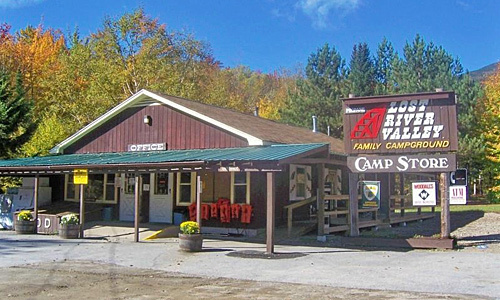 Campers are welcome on a day to day basis, when space is available. Reservations are accepted for stays of 2 nights or longer between May 15th and June 20th and after Labor Day. This does not include holidays or special events weekends. 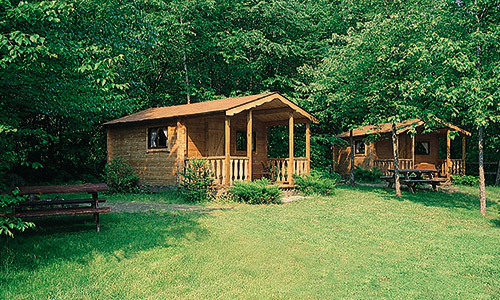 From June 20th through Labor Day it is a 3 night minimum; with a 3 night deposit required. 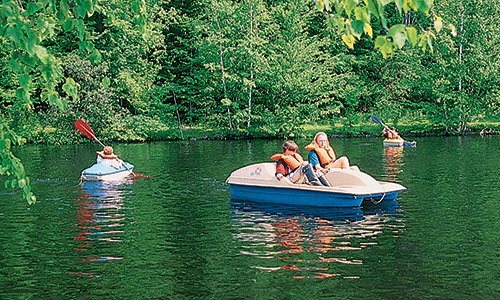 Please navigate our site to learn more about all that we have to offer for your family’s next New Hampshire camping vacation. We hope that you can stay with us sometime this season! 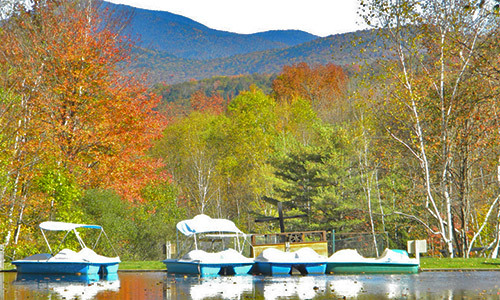 New seasonal sites with mountaintop views now open! 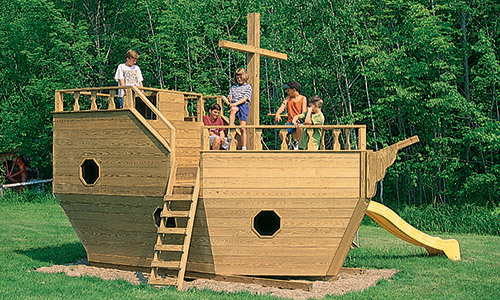 or call us today to be added to our waiting list for one of these new sites. Click to read TripAdvisor reviews. © Lost River Valley Campground.